The ultimate mission of Limitless Services as a dedicated interior painting company is to provide every customer with the best painting experience. Our personalized and professional painting solutionsmake your interior space inviting and functionalusing high quality painting materials. Our technicians help you select the right color and they apply the paint in a perfect way to create a captivating effect. What more to expect with our interior painting services? Our competent and experienced professionals perform commercial as well as residential interior painting projects in an affordable way. 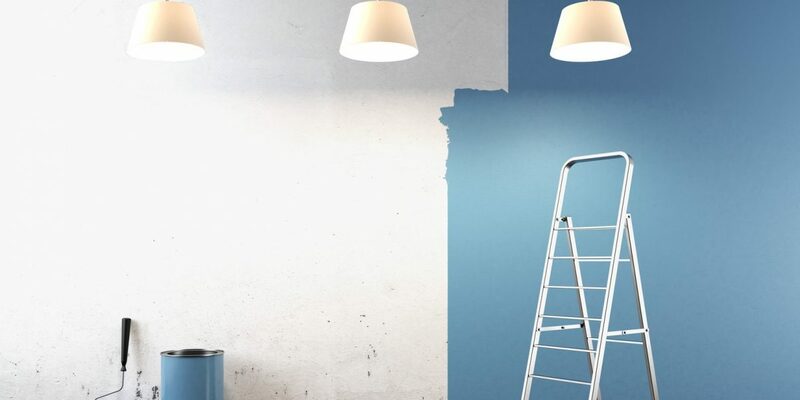 In order to enhance the look and life of your property, painters at Limitless Services make sincere efforts with quality craftsmanship and attention to detail. If you are interested in learning more about our interior painting services, you can get in touch with us today itself.